Limited quantity of 150 Available! 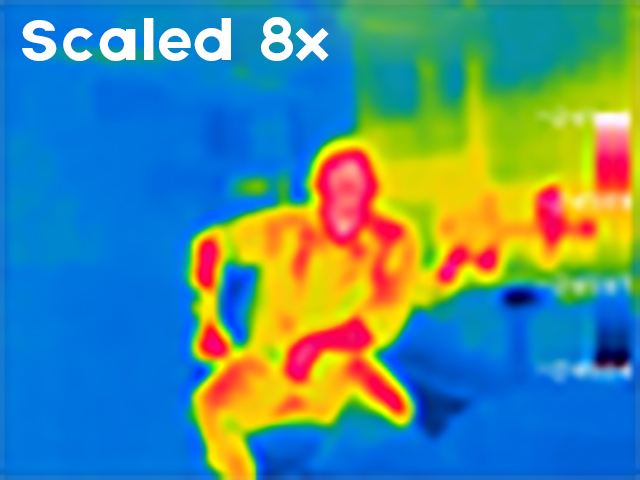 The FLIR Lepton 2.0 camera core is a long-wave infrared (LWIR) thermal imaging breakthrough in size, power consumption, and price. The cores in this group buy pack a resolution of 80x60 pixels into a 8.5 x 11.7 x 5.6 mm package that draws only 150 mW nominally. The frame rate is 9 Hz at a spectral response wavelength range of 8 - 14 microns (nominal). The Lepton in this group buy are unused but have had the shutters removed by a 3rd party UK-based R&D company that needed to transfer them to another device. Please note that these are being sold as-is, with no returns or warranty but they have been tested however. If the scene for your application is dynamic then you don't need a shutter. If your scene is not dynamic, then you will want a shutter and this is not the Lepton for you unless you have a shutter to put on it. If you are not sure, then these are not the cores that you are looking for. Lepton 2.0 is the same thermal imager inside of the first generation FLIR One and the CAT S60 Rugged Smartphone. All international customers that are ordering any Thermal Imaging Camera will be required to fill out an End Use Statement document before shipment. We will send you the document that we need to have filled out before shipment. Get brand new FLIR Lepton 2.0's with remove shutters at the lowest price by joining this group buy. 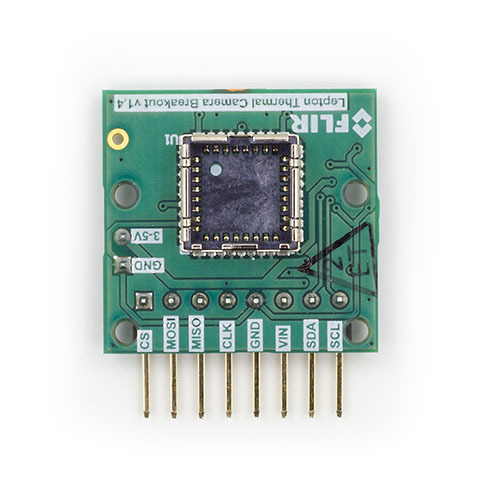 This is the fourth version of the first breakout board for the FLIR Lepton LWIR thermal imaging camera core that lets you plug in all Lepton types into your favorite single-board computing platform like Raspberry Pi, Pine64, Intel Edison, and more. I have just created the GroupGet for FLIR Lepton 2.0 - Removed Shutter! 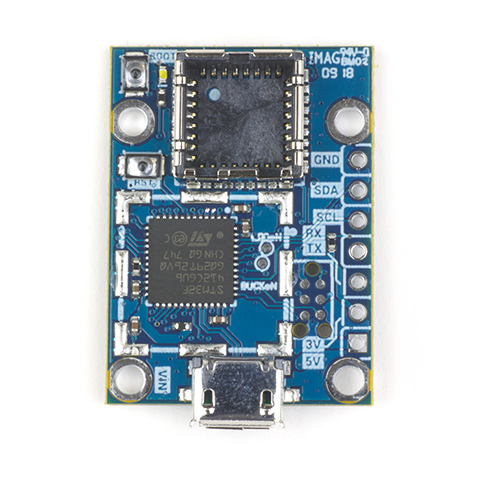 are these modules still availeble ? We think so. How many are you looking for? Sorry, we can no longer ship Leptons to Asia.